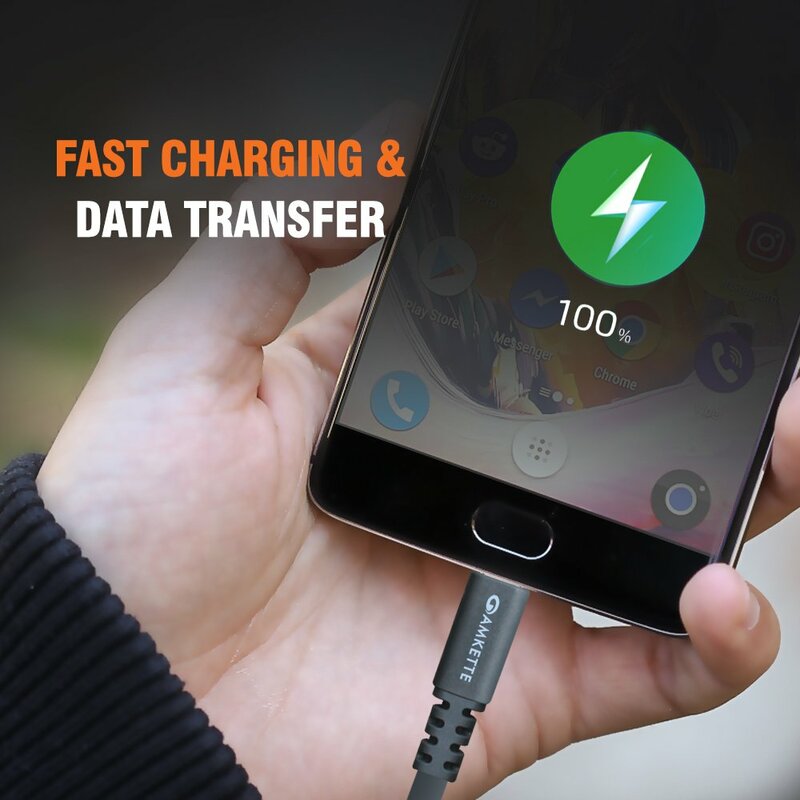 • Ultra-fast Charge & Data Transfer: Made with High quality, EXTRA THICK Solid copper wire, which provides Fastest charging upto 3.0 A and smooth data transmission. 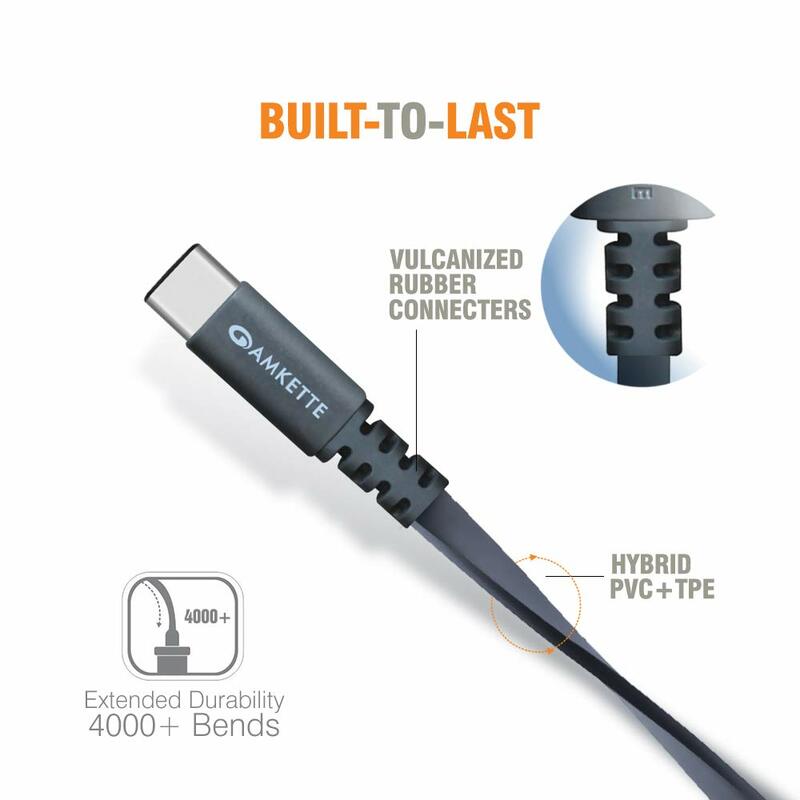 •BUILT-TO-LAST: It’s Flat Tangle free design, makes it more resistant to tangles compared to the common round cable.Connector material is formed using a hard and soft PVC to ensure EXTRA STRENGTH. 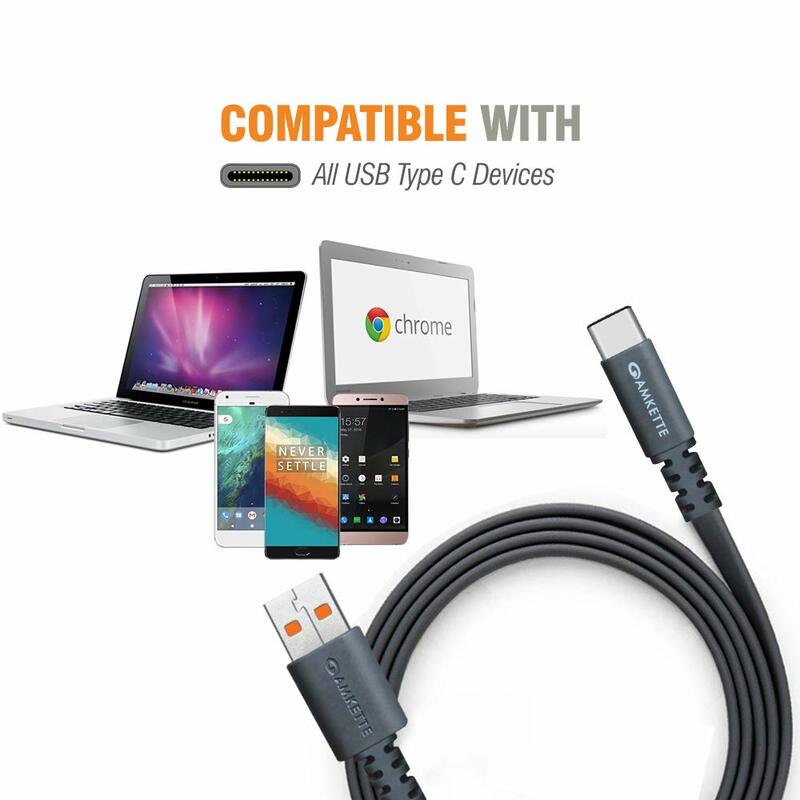 EXTENDED COMPATIBILITY: Data Sync and Charge for Oneplus2 /Huawei Honor Magic/ Nexus 5X/ Nexus 6P/Le Eco Le 2/ New Macbook/Chromebook Pixel/Gionee S6/ Xiaomi Mi 4C/ Xiaomi Mi 5/ Leeco Le 1S/ Le 2 Pro/Leeco Le Max 2/ and other USB-C devices. 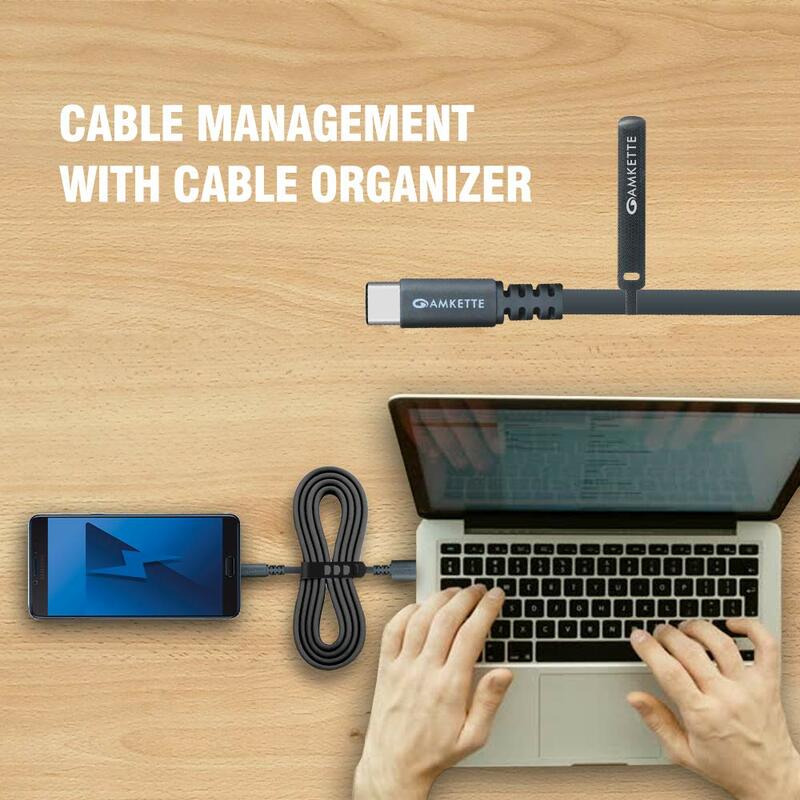 • ULTRA FLEXIBILITY: 1.5 meter LONG cable ensures that you can simply use and carry it anywhere be it office, home, car,etc. No worry again for the short length of cables,make your life more convenient. 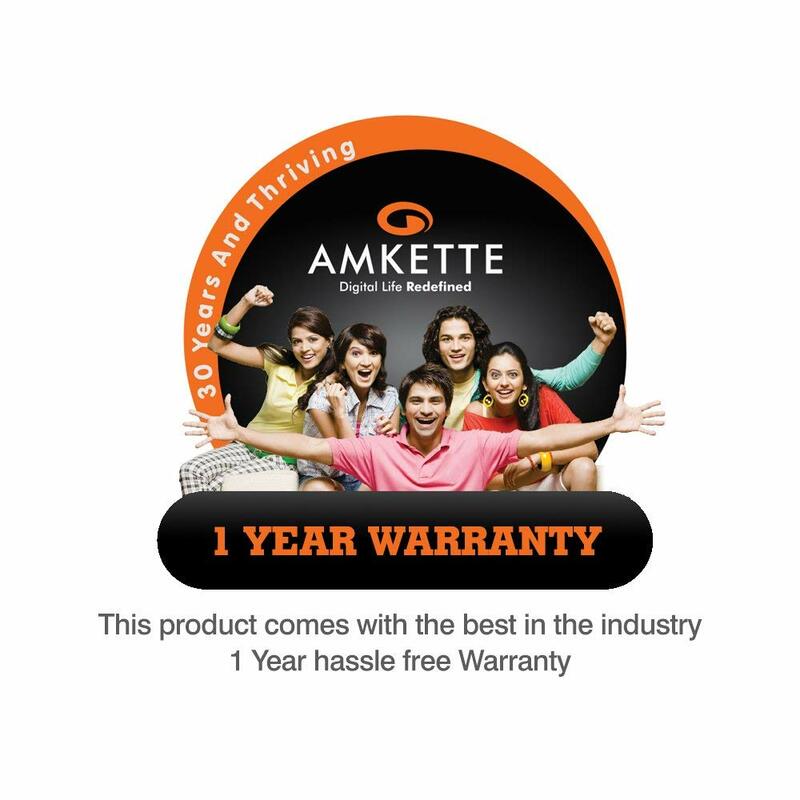 • The Amkette Advantage: HASSLE FREE 1 YEAR WARRANTY from a company that has valued CUSTOMERS for over 30 YEARS. So buy with confidence, when you buy with Amkette. 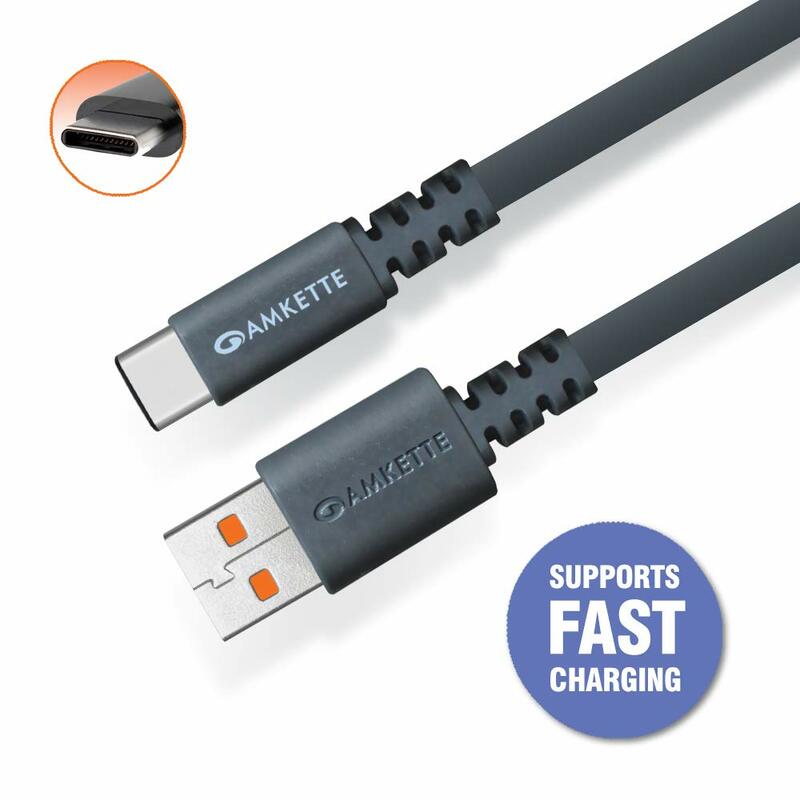 Amkette USB 2.0 Type C cables ticks off all the boxes as far as demanding qualities and durability are concerned. With up to 3.0A charging speed it allows you to power up your devices fast. Its Flat Tangle free design makes it more resistant to tangles compared to the common round cable. The micro USB cable is covered with extra sturdy PVC which makes it strong enough to fight out fraying and protects against day to day wear and tear. Cables so TOUGH that it’s probably the Last charging cable you will buy for your Gadget. High quality PVC covering ensures you the most durable Type-C Cable with heat-resistant connectors. 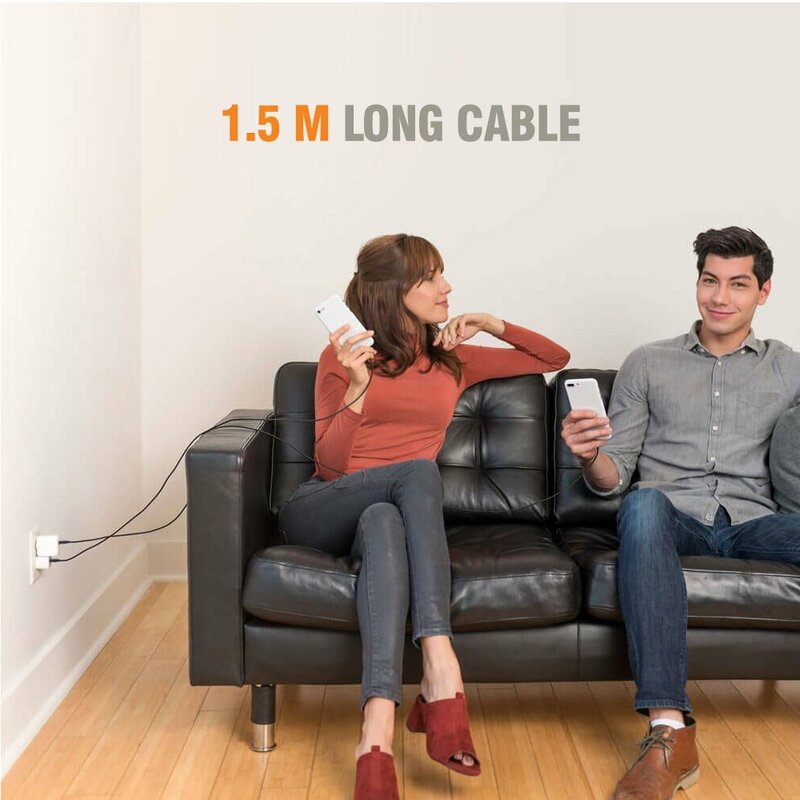 1.5m Long: Long enough so that you can consistently enjoy the happiness your phone brings to you without worries about sudden power off or short length. Thanks to wide diameter tinned copper wires and reduced cord resistance, Amkette Type-C cable enables the fastest possible charge speed via any USB charger. NOTE: DOESN’T SUPPORT ONEPLUS DASH CHARGING.